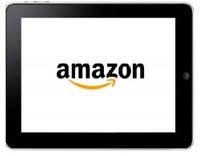 Online super store Amazon is targetting October 2011 or by end of this fiscal year to release its three tablets of different sizes. Till the specifications of these tablets not clear.Heard Amazon is importing 2-finger touch screen display solution for its devices. 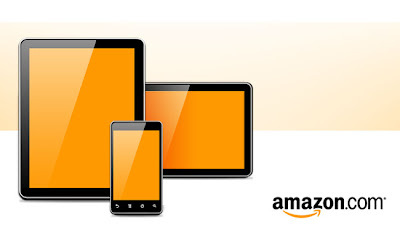 These devices will be totally based on Android Honeycomb 3.0 OS.Amazon is expecting to sell 4 million units months after the tablet's launch. ASUS, HP, Dell Steak 10 pro and few other tablets are newly introduced to digital market, we need to wait and see how amazon manages to attract customers.